Head to California's Lost Coast for peace and quiet. This area has old-growth redwood forests, natural Pacific coastline, and a quaint Victorian village. 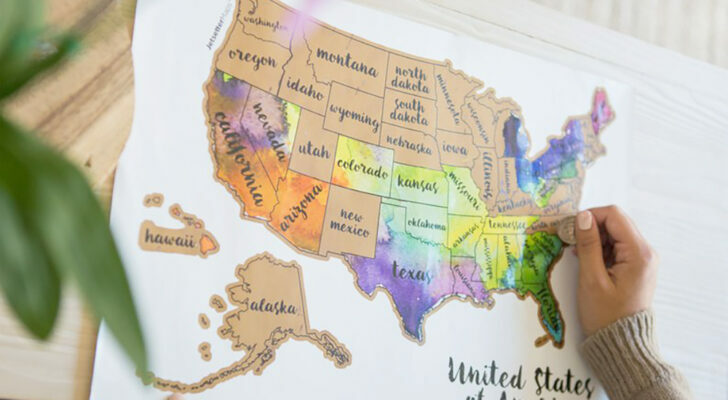 Traveling to California and looking to avoid the summer crowds? Head to California’s Lost Coast and experience some of the quietest and most peaceful stretches of the coast. This area has old-growth redwood forests, natural Pacific coastline, and a quaint Victorian village. Not all the routes listed below are suitable for all rigs. Do your research and know your rig’s capabilities before attempting some of these drives. 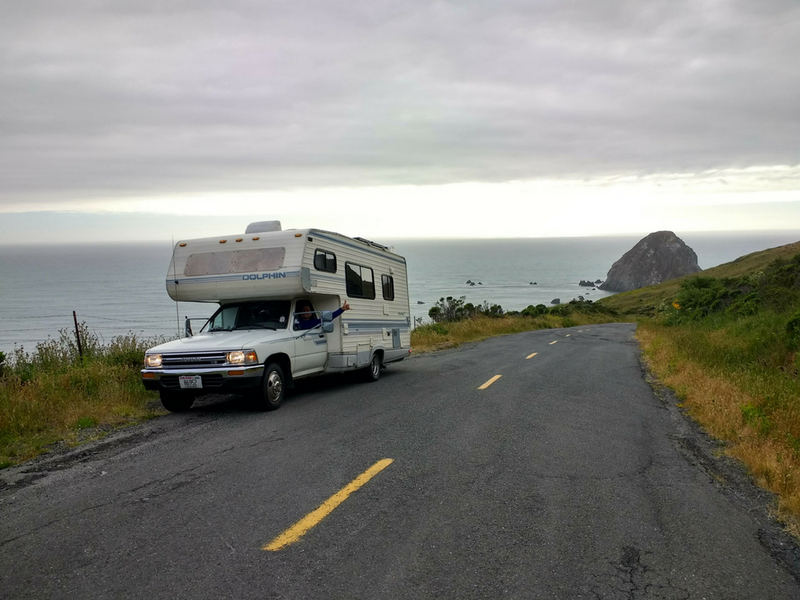 We did all of the routes in our 21-foot Class C motorhome and took our time to avoid potholes and to stay safe on windy steep roads. The road that leads west from 101 to the only town on the lost coast, Shelter Cove, begins in Garberville. It’s paved the whole way, but it’s also very windy with a lot of steep ascends and descends, so take this into consideration when deciding if it’s the right fit for your rig. 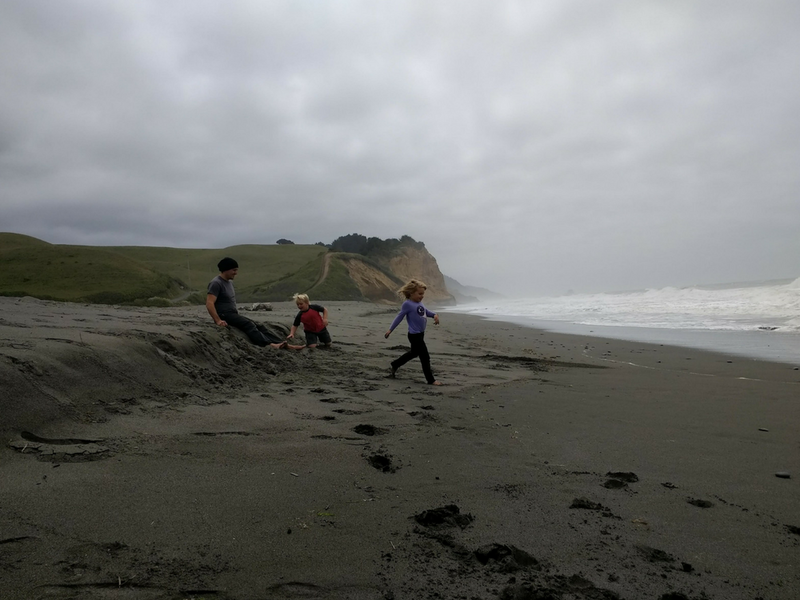 Once you get to Shelter Cove, there are several black sand beaches to visit and there’s a good chance they will be pretty empty and amazingly beautiful. We followed the signs to the official Black Sand Beach and were rewarded with an empty beach and huge crashing waves. Empty black sands beach on the Lost Coast. This is NOT a swimming beach and there are signs everywhere letting you know that it is unsafe to get too close to the water. So walk the shore and look for starfish and other things that were thrown up onto the beach and left there during high tide. Sit and watch the waves crash around the rocks and enjoy the solitude that the Lost Coast offers. After enjoying the beach, head into town and grab a snack, beer, ice cream, or even a meal. 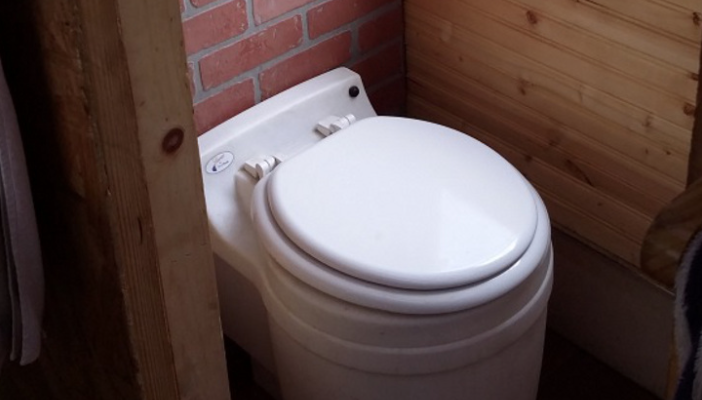 There are several options to choose from and the atmosphere is very quiet, relaxed, and local. There are some walking trails and additional access to the beach from town as well. 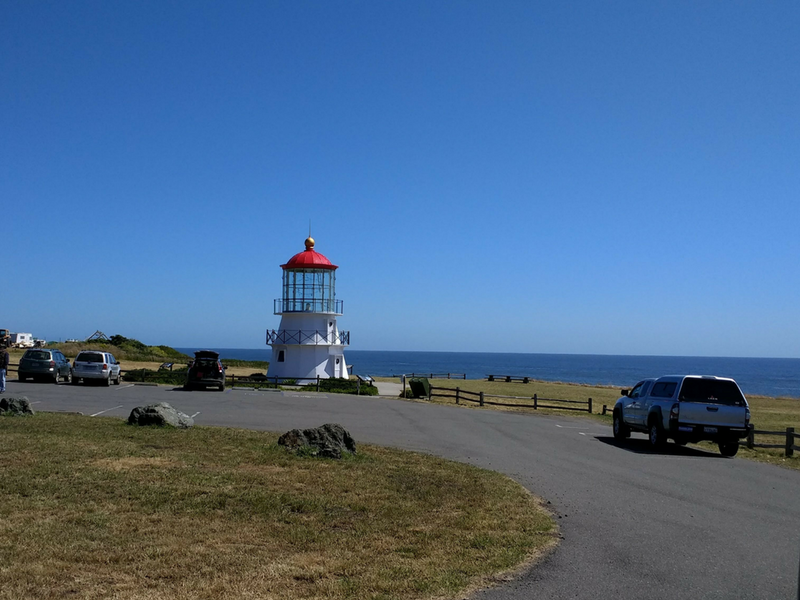 There is an RV park with full hookups in Shelter Cove and staying here makes sense if you are looking to explore the town a little more. However, there are several other less expensive and, in our opinion, more beautiful options in the King Range BLM area. Wailaki Campground is about a mile south on Chemise Mountain Road off of Shelter Cove Road. This campground had large spots, picnic tables, and fire rings all in a beautiful quiet forest setting for $12 a night. No hookups or water, so come prepared. Campsite at Wailaki campground in the Kings Range BLM. 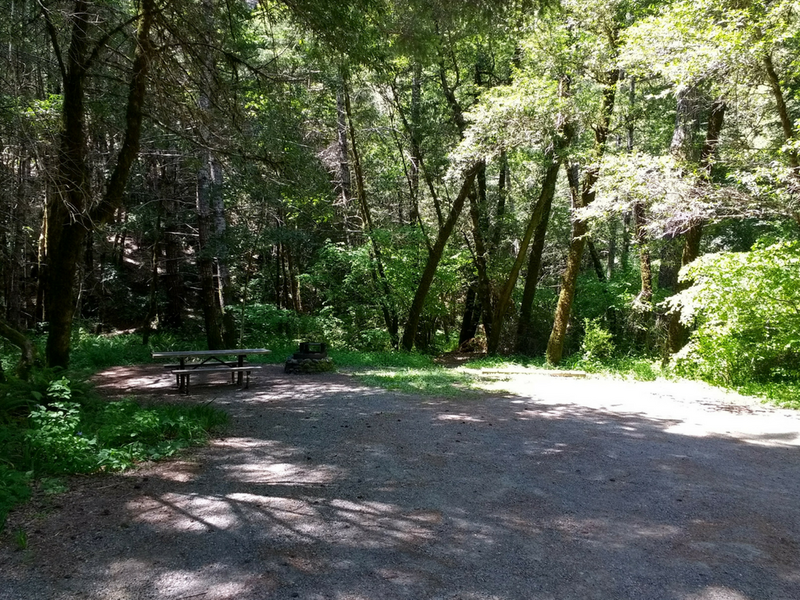 Another more adventurous option is Tolkan Campground about 3.5 miles north on the King Peak Road off of Shelter Cove Road. This road was not paved and would probably be considered a 4-wheel drive road. We had to go very slow and do some technical driving not to bottom out, but once at the campground it was worth it. Big beautiful sites and 4G Verizon internet (which is great if you’re working on the road like us!) 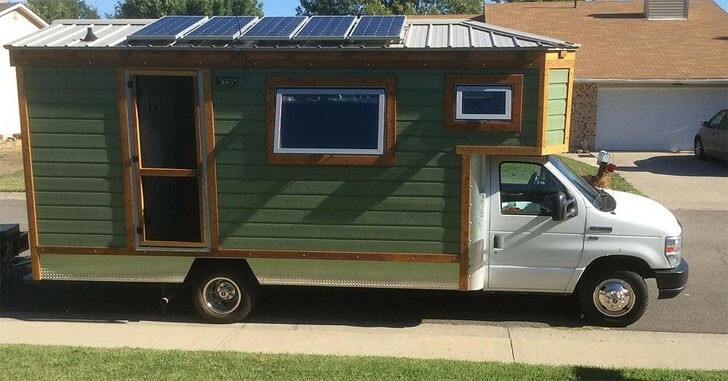 No hookups or water, so come prepared. This campground was also $12 a night. This is the main route on the Lost Coast and starts in Humboldt Redwood State Park, follows the Mattole Road west to the coast, then north along the coast and finally back inland ending in the small town of Ferndale. This road is completely paved but is also very windy with a lot of steep ascends and descends. 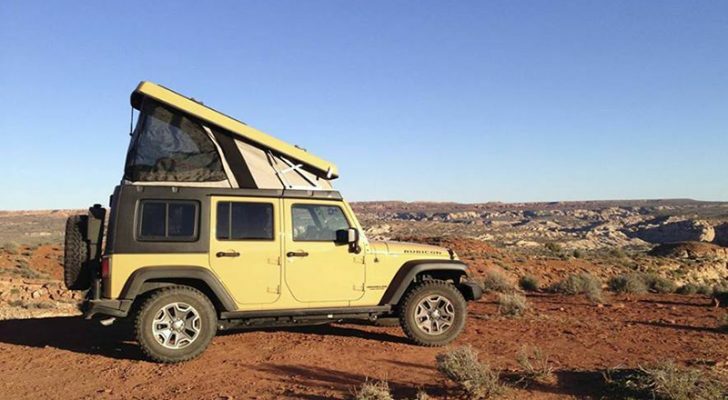 We would recommend this for small Class C motorhomes, truck campers, or vans. However, you know your rig’s abilities, so just do your research beforehand. If you don’t want to bring your rig and are looking to detach your trailer or take your toad instead, this road can be turned into a loop by taking Highway 101 back to Humboldt Redwoods State Park and can easily be done in one long day. The south end of the road begins in The Avenue of the Giants. 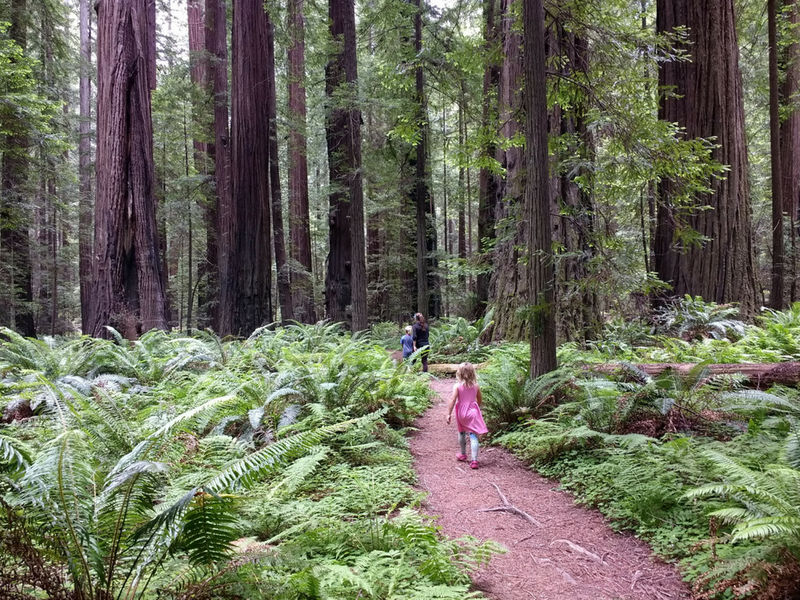 You won’t find the quiet Lost Coast vibe here, but this area has the largest remaining contiguous old-growth coastal redwoods in the world so it is worth spending at least a day exploring. Stop by the Humboldt Redwoods SP visitor center for information on the area and see the world’s first RV, the famous Kellogg Travel Log. 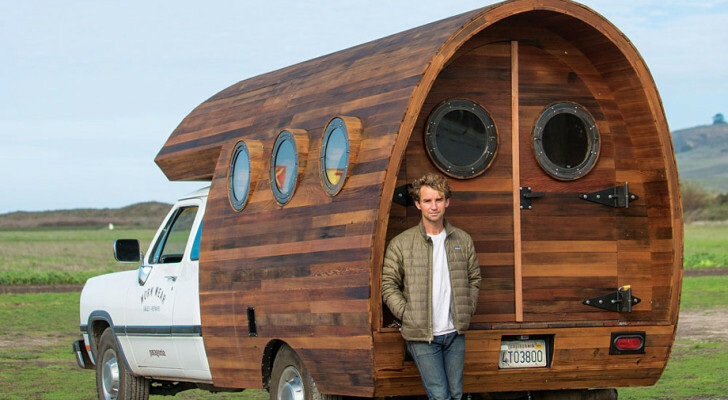 It was carved out of a fallen log and driven cross-country four times! 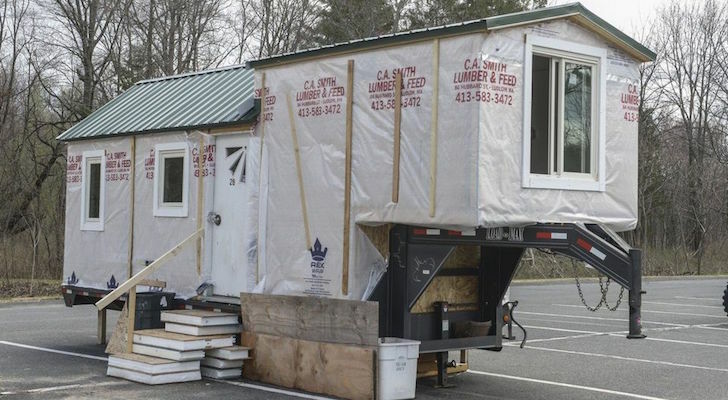 There are several campground options in the state park, but please note that on their website it says maximum trailer length is 24 feet and maximum RV length is 24 feet. Also, note that none of the campsites have hookups and there are no dump stations in the park. Burlington Campground right next to the Visitor Center is the most popular. 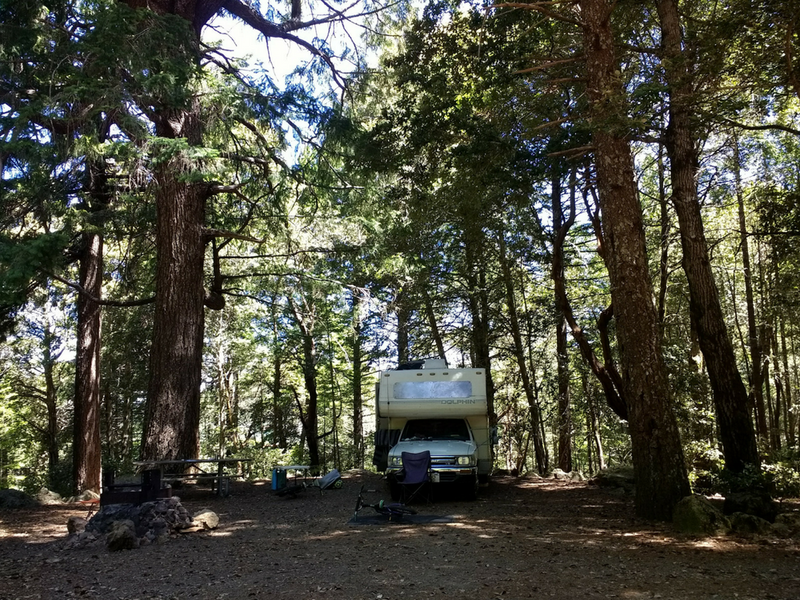 If you start down the Mattole Road toward the coast you will come to Albee Creek Campground which is much smaller and quieter. 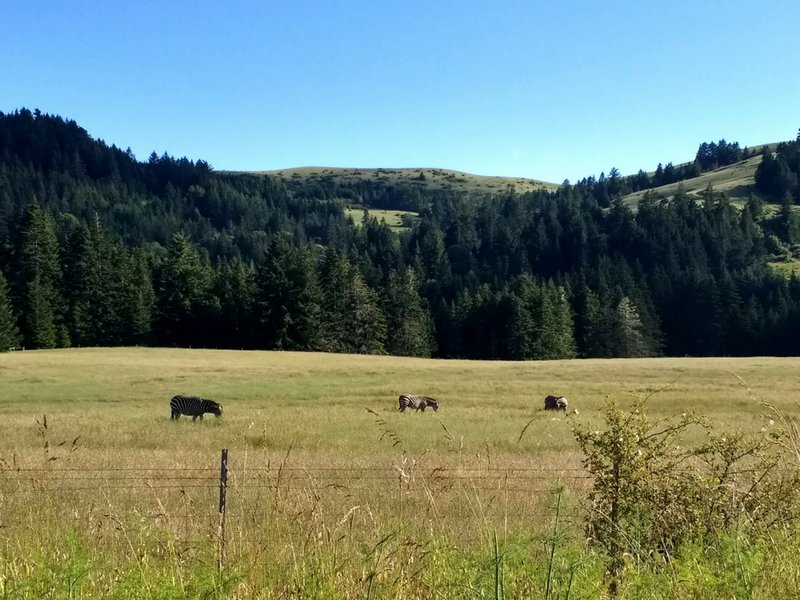 Continue down the Mattole Road and you will leave the crowds behind as you pass through the small towns of Honeydew and Petrolia, the first place oil was ever drilled for in California. Take your time on the windy roads and enjoy the views and some pretty bridges and the random zebras! Just when you’re wondering when you’ll leave the trees and be on the coast, you will come around a turn and there it is! The beautiful, natural Pacific coast. Take your time on this stretch along the coast, because once you start going up and inland you won’t see it again on this route. If you can, pull off at the top of the hill and look back over the coast one last time. 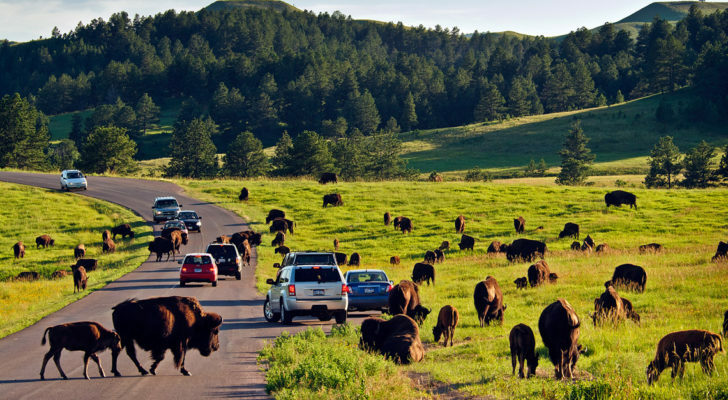 The road will continue inland and up through picturesque hillsides and farmland. You’ll pass a lot of happy cows. We kept saying they must be the happiest cows in the world! You’ll continue up and up until you are in a very fertile forested area where everything around you feels alive and green. You’ll start a descent until all of a sudden you are pulling into Ferndale, known as the Victorian Village. 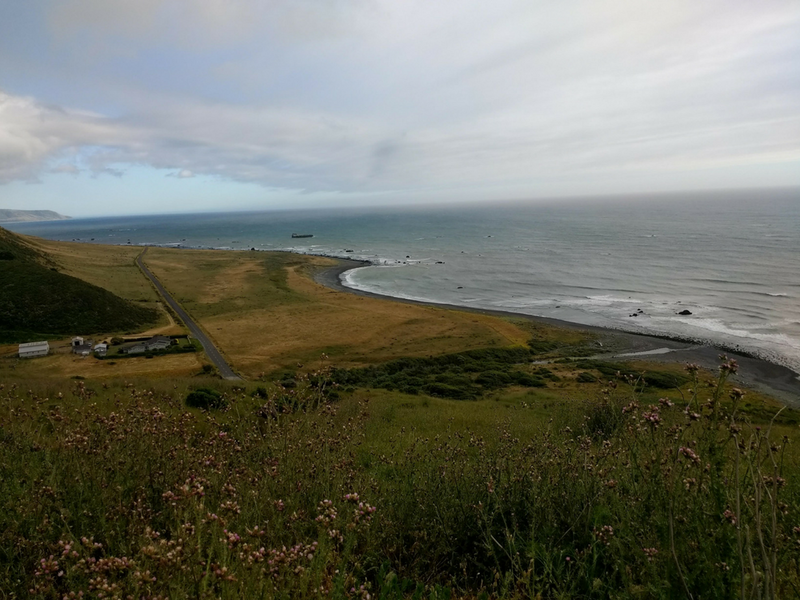 This town is quiet and friendly and definitely shares the peaceful vibe of the Lost Coast. Walk along the quaint Main Street and visit some interesting shops or stop in a restaurant or coffee shop for some food. 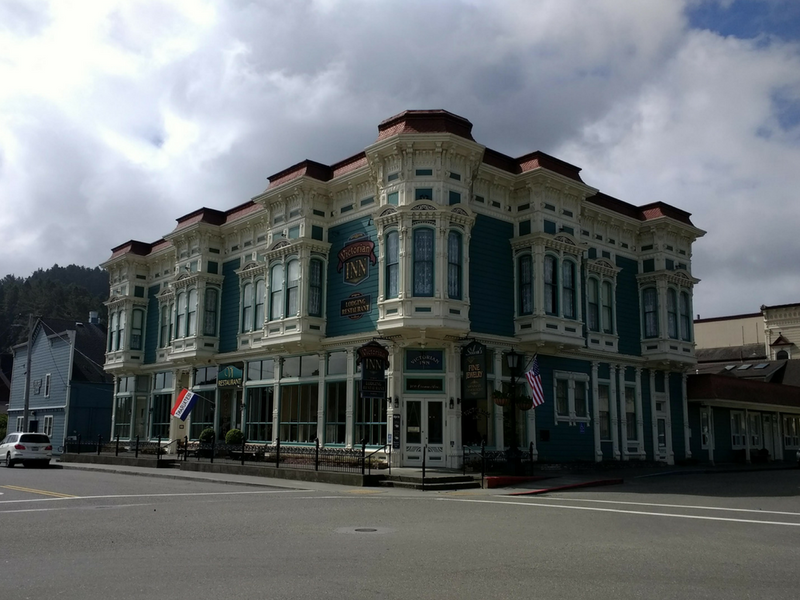 Walk along Ferndale’s Main Street and you’ll see why it’s called the Victorian Village. The only campground in Ferndale is at the Humboldt County Fairgrounds. It’s in walking distance of the town and they offer water/electric sites for $28 or dry sites for only $12 so we found this was a very convenient stop. 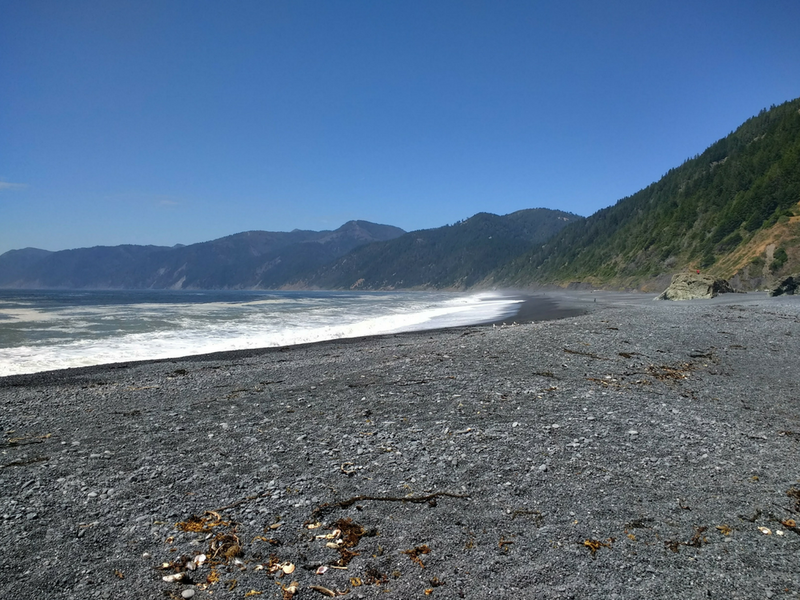 From Ferndale, you can extend your Lost Coast visit with a drive out to the Centerville Beach. Here you’ll find another natural and peaceful stretch of California coast. Walk along the beach, or take a seat and watch the waves roll in. A perfect way to end your Lost Coast trip! What are the specific reasons to stay away from the water ? 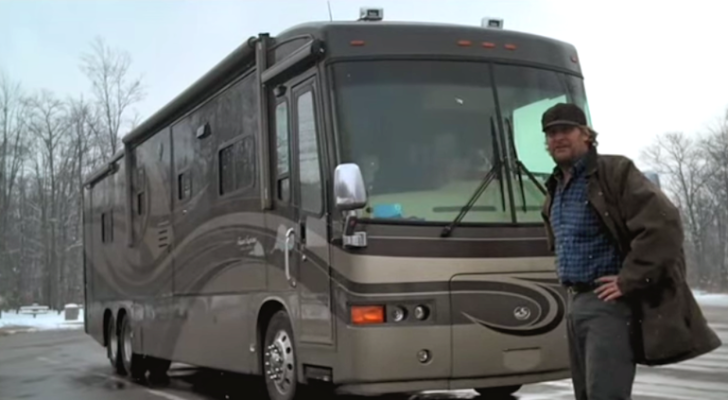 You Won’t Believe What This Movie Star Said About RV Life. And He May Be Right.